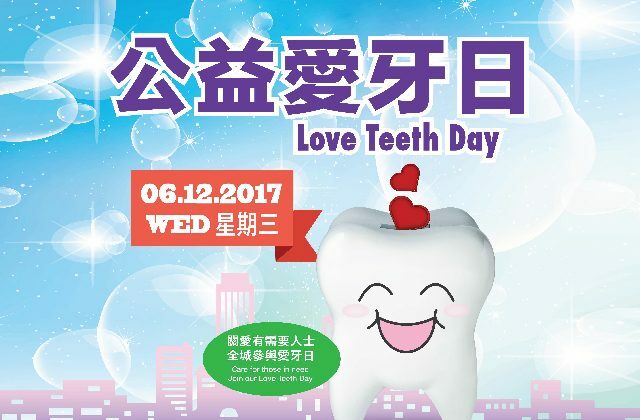 The work we do to enrich people’s lives extend beyond our products and services, we are devoted to making a positive contribution to our communities. 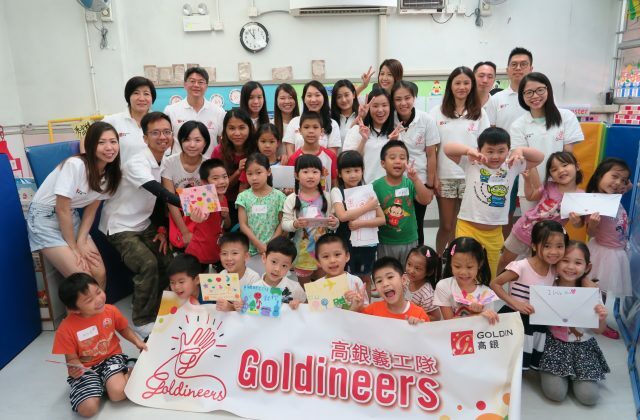 Together with our employees, we give back to the communities through a variety of initiatives such as volunteering, sponsorship and fund-raising. 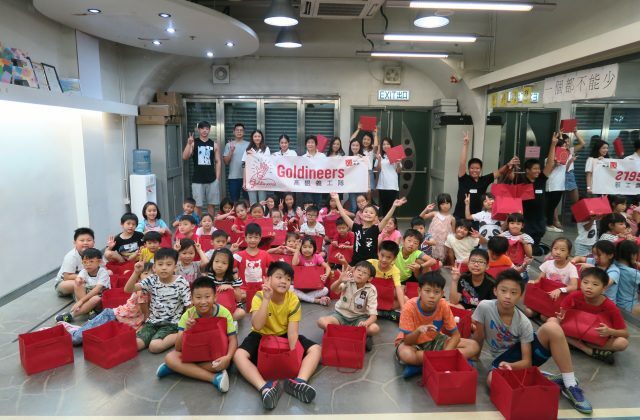 Goldineers, our corporate volunteer team in Hong Kong, regularly arranges volunteering activities in conjunction with local charitable organisations such as Tung Wah Group of Hospitals. 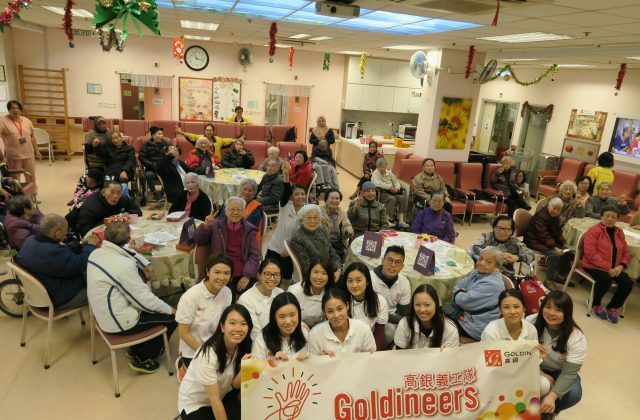 Our employees generously give their time via a wide array of activities including fun day for underprivileged children, home visits to the elderly and visits to senior centre. 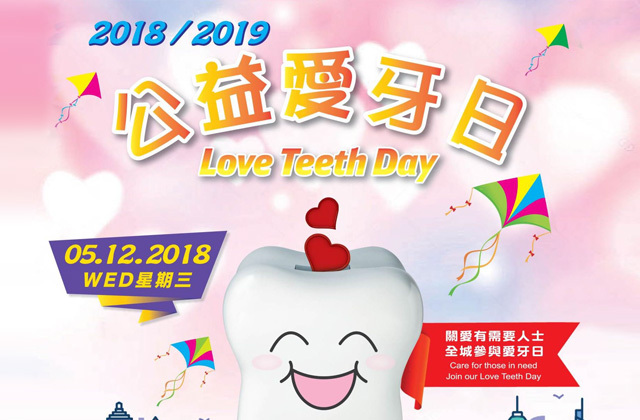 We support various charities and encourage our employees to offer charitable contributions by organising fund-raising activities, such as The Community Chest’s Dress Casual Day, Love Teeth Day and Skip Lunch Day in Hong Kong, which benefit social welfare services for those in need. 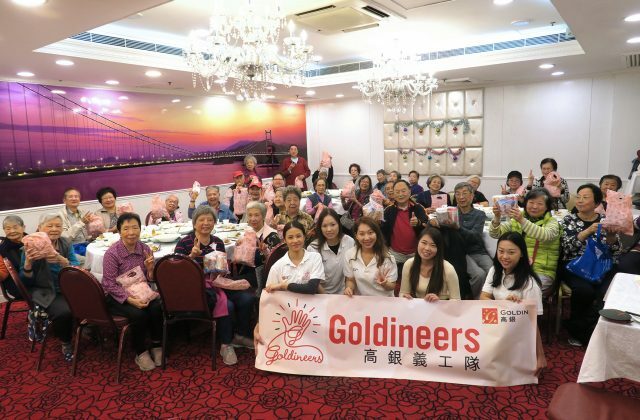 We also supported Tech for the Elderly organised by HandsOn Hong Kong which collects small tech items to facilitate communications for the elderly. 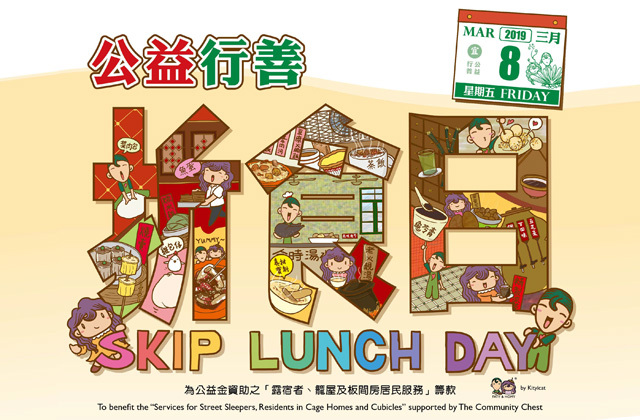 Our subsidiaries worldwide also contribute to the well-being of their local communities through different activities. 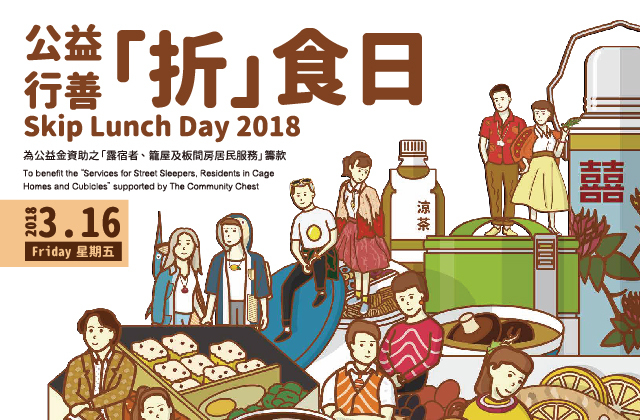 SLOAN ESTATE has been supporting Auction Napa Valley, one of the world’s most celebrated charity wine events, since 2014 as well as other local, national and international charities throughout the year. 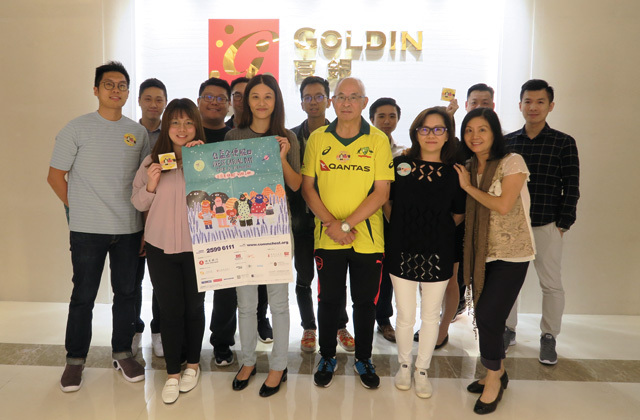 In South Australia, Goldin Farms is committed to promoting equine welfare and has sponsored the Off The Track SA Series, offering its support for re-homing racehorses, creating demand and events for them and providing post-racing options. We actively support the development of arts and culture to nurture talents and provide quality programmes for the enjoyment of the community. 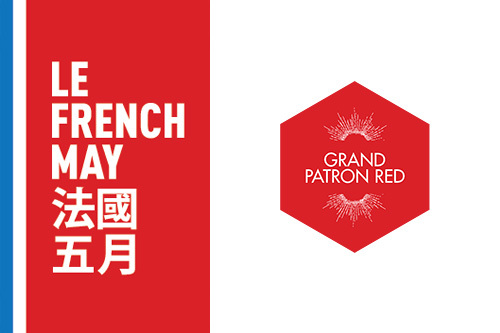 In 2015, we sponsored Le French May Arts Festival as Grand Patron Red to show our support for this landmark event in Hong Kong’s cultural scene. 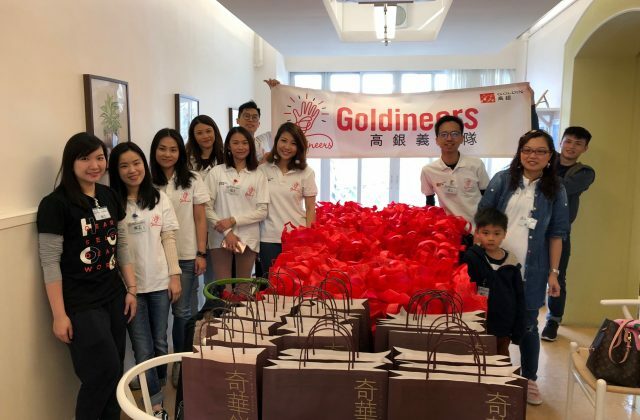 In 2019, we became a sponsor of local performing arts group Hong Kong String Orchestra to support its Light of Hope Music Training Programme which provides scholarships and concert tickets for underprivileged students.